The Sandbox is a workshop for film directors to practice and refine their craft. Musicians and athletes practice every single day, and so should directors! We run in tandem with Filmshop's workshop calendar, with 16 weekly meetings in Spring (February to June) and Fall (August to December) on Thursday nights. 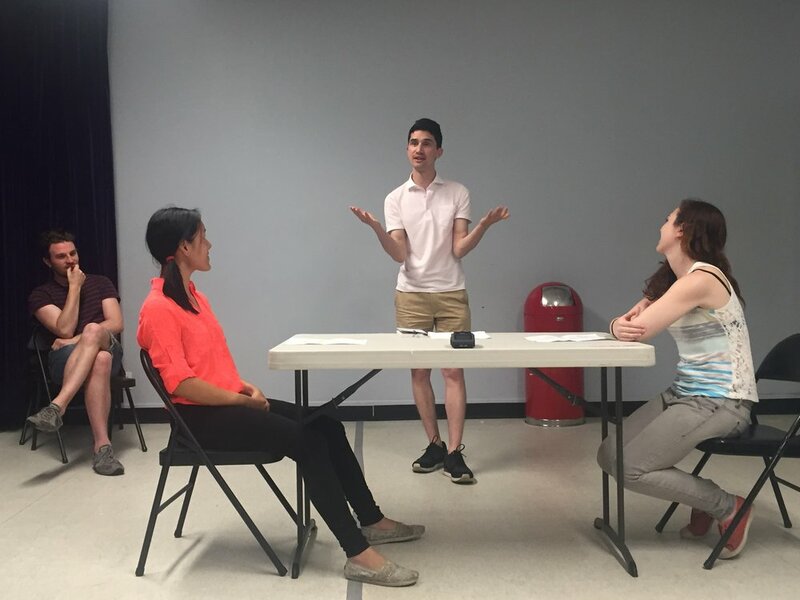 Before every meeting, we handpick a two-page scene and cast two or three actors to "play." a round of constructive feedback by the directors. The Sandbox is a safe place for directors to experiment, fail and succeed, and learn from other directors. It is a rigorous process that has led to tremendous growth in our members. takes an active part in the community. organizing fun events for the community. The Sandbox is open to any director that has directed a short, web-series, or feature film. Please see our application below. 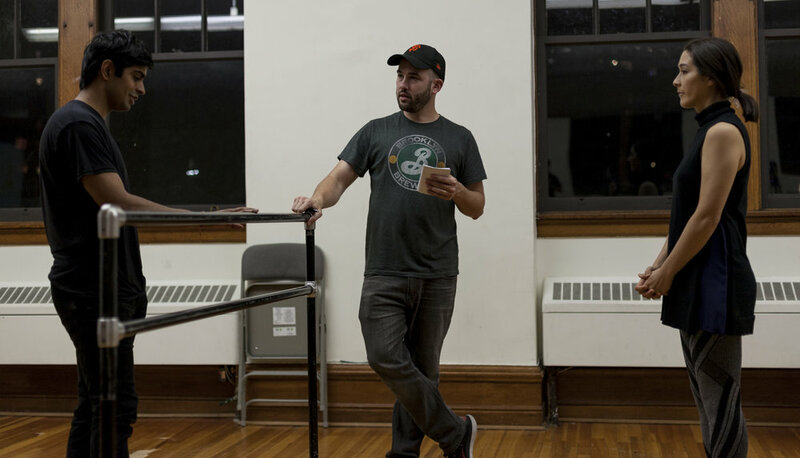 BRIC, a leading presenter of free cultural programming in Brooklyn, recently did a short piece about director Gregorio Sassoli and The Sandbox. Check it out! Wanna join our community? Applications are closed for the Spring season. Subscribe below to stay in touch. Please feel free to write to us at TheSandbox.nyc@gmail.com. Stay in touch for updates on new events and upcoming seasons. Please check out our Instagram and our Facebook pages.